Weddings are expensive affairs. 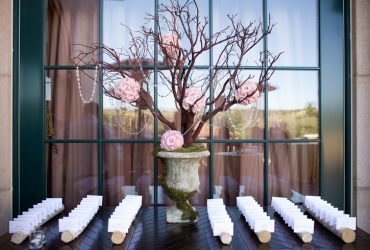 Although many people prefer to keep their wedding simple, yet for many others wedding is a lavish occasion where money is simply not a concern during the wedding. 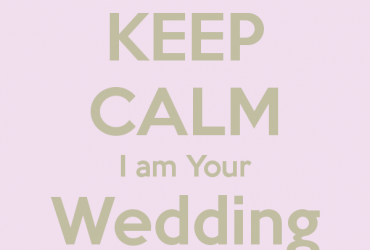 The flamboyance and grandeur of such celebrity weddings are enlisted in the following most expensive wedding ceremonies. Tom Cruise and Katie Holmes: The Tom Cruise and Katy Holmes wedding in 2006 had a wedding expenditure of around 2 million $. The wedding was held at Italy’s Odescalchi castle and the entire bridal party wore Giorgio Armani apparels for the occasion. The musical performance by Andrea Boccelli was also a prime attraction of the ceremony. Elizabeth Hurley and Arun Nair: The Hurley –Nair wedding of 2007 was also a very expensive wedding. The wedding celebrations included the couple getting married in traditional Indian Wedding style besides a traditional Christian wedding. The couple’s stay at the Umeid Bhavan palace hotel in Jodhpur, Rajasthan, India was at the expense of 10,000$ for every night’s stay. David Beckham and Victoria Adams: the marriage of British footballer David Beckham and spice girl singer Victoria Adams in July 1999, has also gone down as a most expensive wedding. The wedding was held at the Luttrellstown Castle adjacent to Dublin in Ireland and was one wedding of royal grandeur. The wedding was based on a black and white theme, and the guests were requested to wear the black and white colors for the wedding. 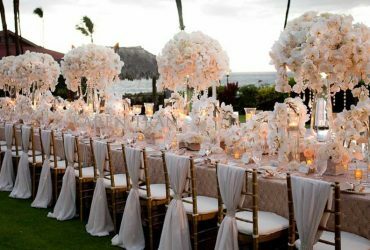 The wedding was a truly royal affair with red velvet thrones and trumpeters and a spectacular show of fireworks in the sky. The estimated expenditure of the Beckham-Victoria wedding was counted in the range of $800,000. Brad Pitt and Jennifer Aniston: Brad Pitt’s broken marriage with Jennifer Aniston was also a high key expensive affair on July 29, 2000. The wedding was held on Malibu beach and the total expenditures were in the range of 1 million $. However, this high key ceremony was not without its glitches when the wedding cake melted due to the heat and had to be reconstructed in the last moment. The wedding ceremony of Tiger Woods and Elin Nordegren was also a very expensive celebration. The 2004 wedding budget was in the range of 1.6 million $. However, the expenditure did not seem to keep the couple happy and together as can be safely said from the recent spate of controversy surrounding Woods.